I am an Indian, but a separatist too. I am hostile against Kashmiri people because I only love my fellow countrymen. The feeling of separatism among the people of a bordering state is easily identified. But there are two types of separatism. In a state or region like Kashmir and North – Eastern states, separatism is identified in such a way that there is a group or more than one group of people who want to secede from Indian nation and they carry out “actions” to fulfill this desire. They try to galvanize public support through their “actions” and harm government machinery as well. But have we ever identified the separatism that is professed by the majority section of the society? The valley of Kashmir is on the boil again. Forsaking the so-called normal routines of their lives, people are on the streets. Not just young men, but even children and women are out, challenging the military might of the Indian state. Any fear of the police and army appears to have been discarded. Police stations and even CRPF camps have been attacked. A popular upsurge, it is energised by mass fury. Forty people have lost their lives in one week at the hands of the Indian security establishment. Hundreds of others have suffered serious eye and other injuries from presumedly ‘non-lethal’ pellets used by the police. While people are out confronting the police, para-military and army, the other organs of the Indian state in Kashmir, the elected government and its bureaucracy, elected members of the legislature, panchayats, etc. are in a rathole, fearing public appearance. It is just the people of Kashmir valley versus the institutions of organised violence of the Indian state. While the immediate cause of popular anger is the killing of Hizbul Mujahideen militant Burhan Wani, reasons for this anger go much deeper and have a longer history. The stifling and repression of the Kashmiri people’s right to self-determination stands at the root of this conflict. This repression has taken on extreme violent forms. For twenty five years now, the Kashmir valley has been among the most militarised places in the world. More than half a million troops of Indian army and para-military forces have been stationed in the state and its border with Pakistan. Rashtriya Rifles and CRPF camps dot the land scape. Highway checkpoints and random searches are part of everyday life. Thousands of men have disappeared, been picked up by security forces, thrown in the black hole of interrogation camps, often ending up in unmarked graves. The hated AFSPA gives Indian security forces legal cover to assault basic rights of Kashmiris to live a life of elementary dignity. 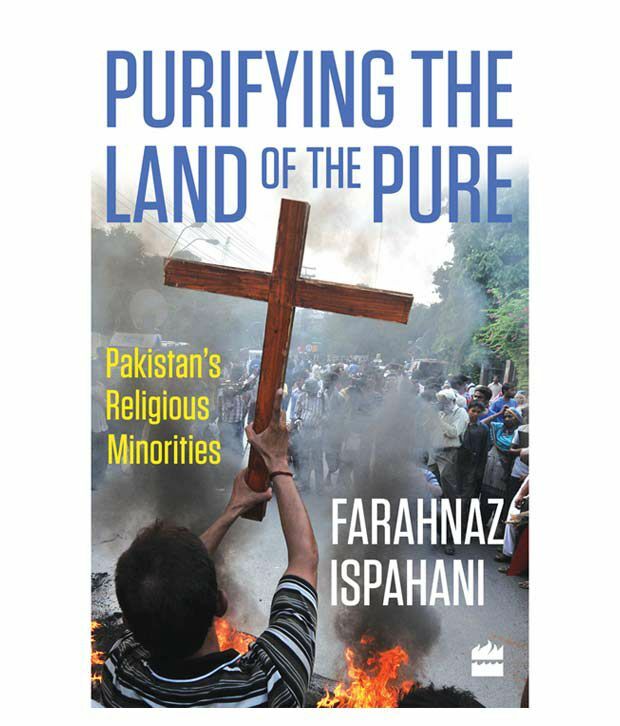 If an average valley resident is alienated from the normal practices of the Indian state such as elections and its administrative initiatives, s/he harbours deep resentment against the presence of Indian security forces in their homeland. This resentment has erupted in mass protests again and again. Pakistan was created as a homeland for the sub-continent’s Muslims and yet, even before it had formally taken birth, its founder in a famous speech delivered on August 11, 1947 stated his intention to establish a secular nation where religion would be relegated to the private sphere and the public discourse would be given to pressing development issues. Jinnah’s first cabinet consisted of an Ahmadi (considered by orthodox Muslims as a heretical sect), Sir Zafarullah Khan and Jogendranath Manadal, a Hindu from East Pakistan. Jinnah himself was a Shia while the majority of Pakistan’s Muslims were Sunnis. 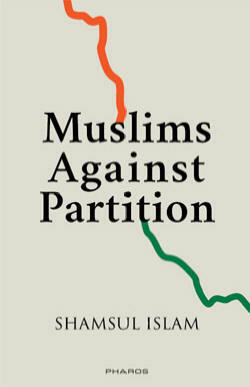 Roughly one-quarter of Pakistan was non-Muslim at the time of independence and secularism seemed a realistic option. Also, Jinnah’s actions appeared to imply that it would actually be practised. But events proved otherwise. What did our Ram-bhakt Hanuman do in Lanka, the land of his master’s enemy when he went there in the golden past? Everybody knows. What will Hanuman do, if today he is sent to Pakistan? Lankan voyage of Hanuman then, and cinematic expedition of his modern counterparts now (Sunny Deols of Border, The Hero, Ghadar, etc. ), leave no room for imagination. Pakistan – the enemy land of India’s nationalist imagination – must be taught a lesson, as Rashtra-bhakt TV news anchors keep shouting from behind fire and embers on the screen.